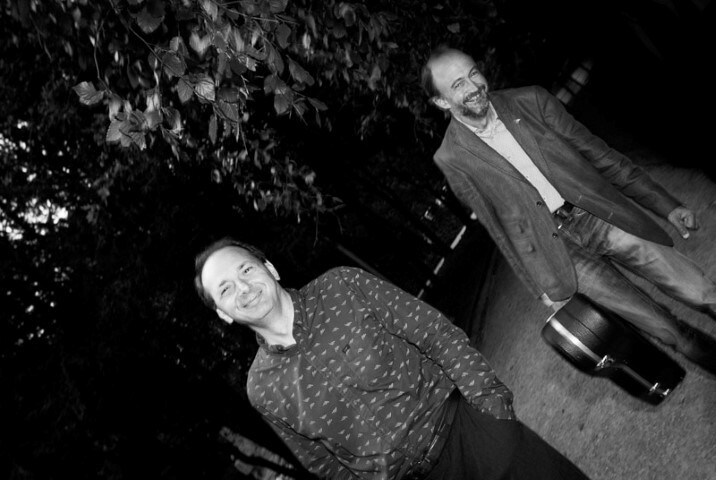 “The CD is beautifully produced, and the sound enchanting! 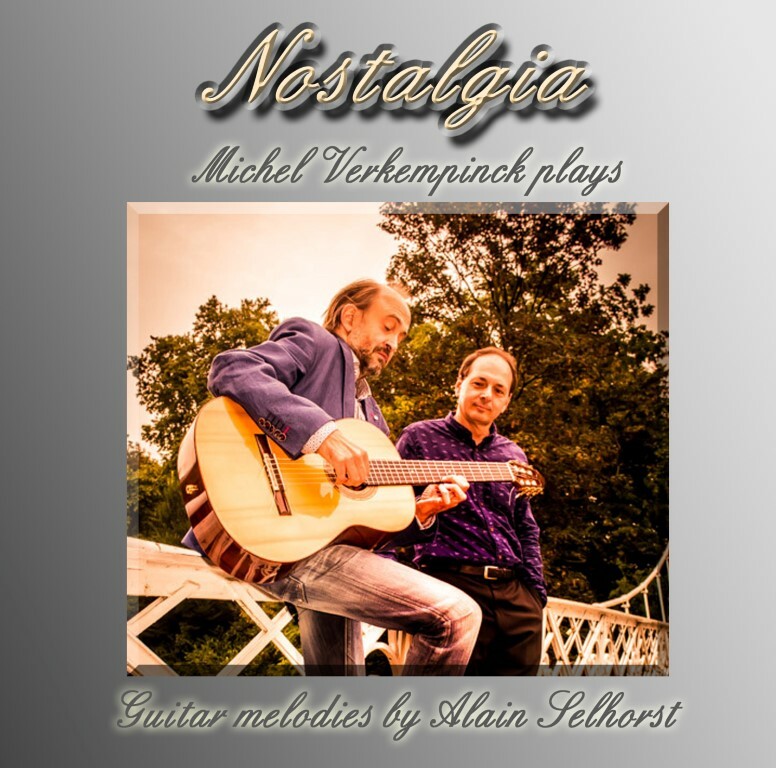 Your musical memories are delightful, and heart-warming, Alain! - I congratulate you! 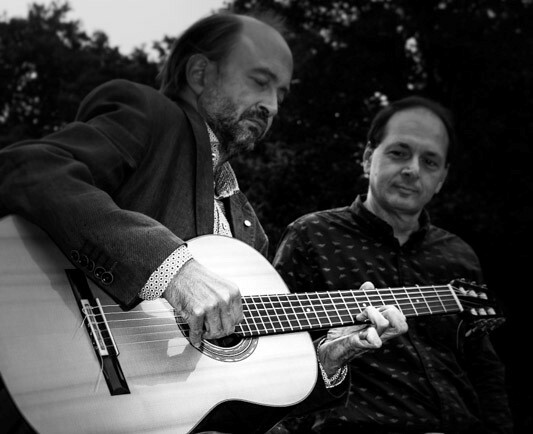 I have seldom heard such wonderful guitar playing. Thank you again for the CD and the pleasure it has given me!" Order your CD today! Bestel uw CD vandaag! Opgelet! Er wordt niet om een betaling verzocht! Nadat u dit formulier heeft ingevuld, is er geen online betaalverzoek. Attention! There is no online money transaction. After you filled out this form, you will receive an email with payment instructions. 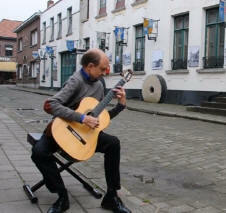 The music is played by the Belgian guitarist Michel Verkempinck. I composed all the pieces. We both hope you will enjoy this CD. 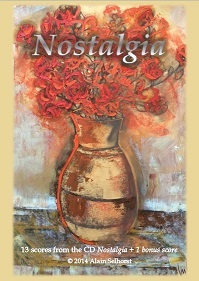 Please click here for the Nostalgia book containing most scores from the CD. More news about concerts and this CD is available on facebook. Below are a few video links to youtube. You can listen to fragments of the music. There is a part 1+2 introduction and Michel playing a full version of Nostalgia.